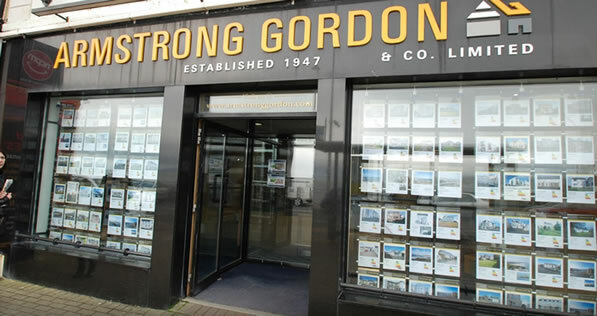 Armstrong Gordon has been established since 1947 although it was previously known as Portstewart House Sales which was established in 1917. Our unrivalled experience means we know exactly what makes our business tick and how to successfully sell every conceivable property in every type of market. We also understand that to stay at the top you need to be ahead of the game, that’s why we have made significant investment in estate management software and fiercely protect our independence. Armstrong Gordon has grown and developed over the years to a fully integrated estate agency offering our customers a broad range of professional services to include being able to guide you through the buying and selling process, valuation and survey work, financial advice and a separate property management service department responsible for the largest property management service in the North Coast area. Our main focus is on continuously improving our standard of service, maintaining and building our comprehensive property database and being at the forefront of continually setting standards in the local market place. Our comprehensive marketing, dedication to customer service and strategically placed office along Portstewart Promenade have contributed to our success in delivering a first class service to both sellers and buyers.